Yo! My name is Bryce, I've been playing Mtg for about 5 years now. I love to build and tweak decks, and appreciate input. 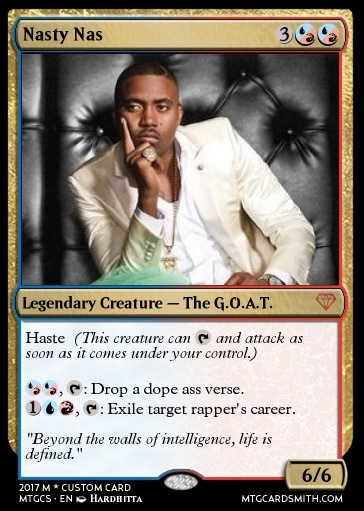 I'm also a devout hip-hop head, and that's where most of my deck names come from. Warning: I talk way too much, be prepared. Block and Set My favorite set and block is probably Return to Ravnica, it came out when I started playing. The guilds are super dope too. I also really like 10th edition, awesome cards and my favorite set symbol. Planeswalker Liliana for sure! I opened Liliana of the Dark Realms in a booster the first night I started playing and she's been my bae ever since. Ral Zarek and Jace, Unraveler of Secrets would be next. 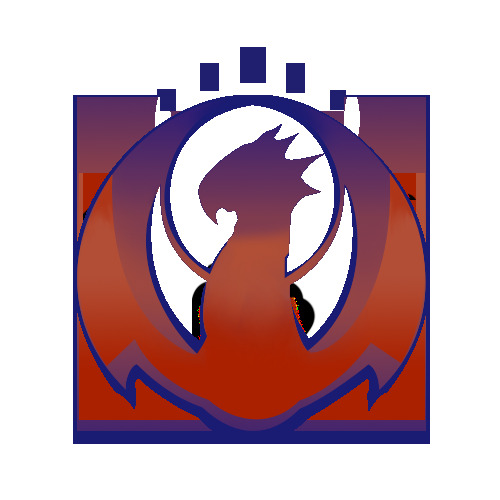 Ledgendary Niv-Mizzet, the Firemind the brilliant leader of the Izzet League. Also really like Drana, Liberator of Malakir and Jazal Goldmane . Common Delver of Secrets Flip, that's an experiment the Izzet League backs fully. Rappers I'm a huge hip-hop head, drop a comment if you wanna talk music, here's a few of my favorites. BioProfDude, yes he's actually a professor, I asked. 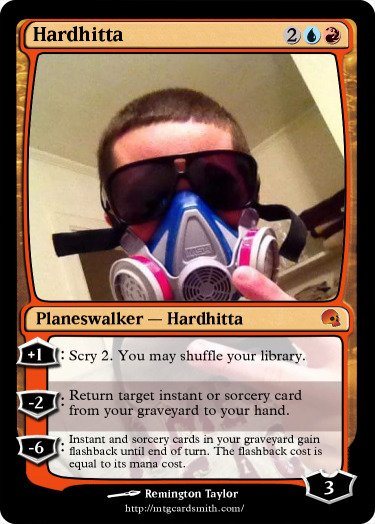 Shout out to Dredgar for creating my Planeswalker, he's awesome.